3. 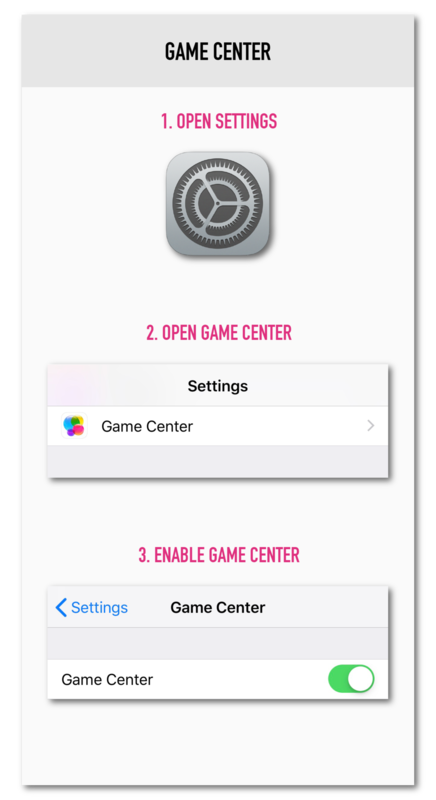 Log out, then back into Game Center and restart your device. 4. If you still cannot connect, try a different Wifi or Cellular network, or reset your Wifi.